We all have bad habits. 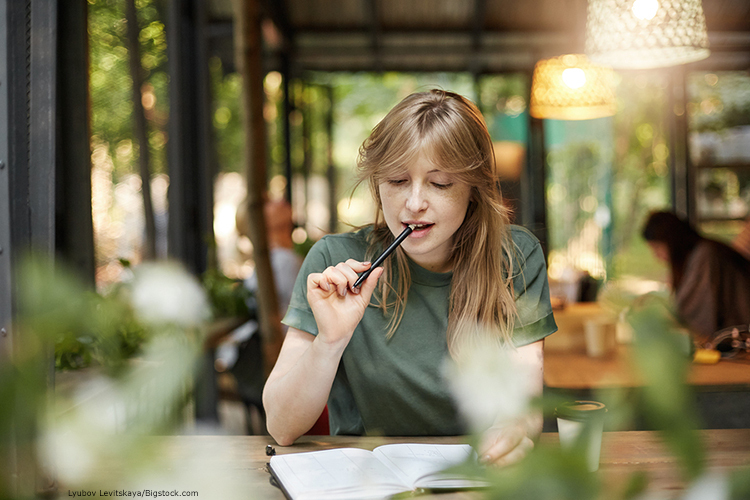 Whether it’s picking at our nails or simply procrastinating when we should be getting things done, these habits are often a way for us to deal with boredom, nervousness, or stress. Many of our bad habits are things that we may not even be aware of as we’re doing them. That’s one reason bad habits can be so hard to break. Some bad habits are harmless enough, but others can be dangerous to our health, our comfort, or our pocketbook. Here at Blacker Family Dental in Kansas City, we’re particularly concerned about bad habits that can have a negative impact on your teeth and your overall oral health. That’s why we’ve assembled a list of seven bad dental health habits to watch out for. Most of us know that smoking and tobacco use can lead to lung cancer, but they also contribute to oral cancers such as cancer of the lips, mouth, and tongue. Tobacco can also stain your teeth and lead to gum recession. Luckily, if you’ve previously been a smoker or used other tobacco products, it may not be too late to save your teeth from staining with the help of a cosmetic dentist in Kansas City! Believe it or not, chewing on ice cubes can lead to cracked or chipped teeth. Ice cubes and other hard objects can also damage your dental work. If you want to cool off, try just letting ice melt in your mouth and resist the urge to chew on it! In fact, chewing on any non-edible object is probably bad for your teeth. Pens, pencils, and other office supplies can be a problem. Try keeping a pack of sugar-free chewing gum at your desk, so that when you find yourself chewing on your pencil, you can pop a piece of gum into your mouth instead. Teeth grinding or bruxism wears out the enamel on your teeth, weakens tooth structures, and can lead to fractured teeth and also damaged fillings and crowns. Unfortunately, you can grind your teeth even in your sleep! Luckily, your Kansas City family dentist can help find solutions that will put a stop to teeth grinding. Sipping on sugary drinks or eating sweets throughout the day promotes the formation of cavities and is bad for your teeth overall. Whether it’s sodas, coffees sweetened with syrups and sugar, candy bars, or sugar-laden energy drinks, many of us rely on these things to help us stay awake throughout the day. Unfortunately, besides damaging your teeth, this can also lead to—and be prompted by—poor sleep, putting you into a vicious cycle of sleepless nights and sugary drinks. Besides offering Kansas City family dental care, Dr. Blacker is also a sleep specialist and can help you get your best night’s sleep so that you don’t have to rely on sugary treats to keep you awake. From biting your nails to using your teeth to open things, using your teeth as tools can be extremely hard on your oral health. Your teeth are great at what they do, which is chewing food. Using them for much of anything else runs the risk of fracturing or chipping a tooth, not to mention other oral injuries. Biting your nails can also wear down your front teeth and put a great deal of stress on your jaw over time. Brushing your teeth too hard or using a toothbrush with bristles that are too stiff can damage the enamel of your teeth and irritate your gums. While we love that you are dedicated to brushing your teeth, get a soft-bristled brush or a Sonicare electric toothbrush and take care when flossing. Ultimately, one of the worst habits that you can develop when it comes to good oral health is skipping regular checkups with your family dentist. Whatever your bad habits, your family dentist can help you to keep them in check so that your teeth and gums stay healthy and strong. Just give Blacker Family Dental in Kansas City, MO a call at (816) 763-8400 or click here to schedule an appointment. 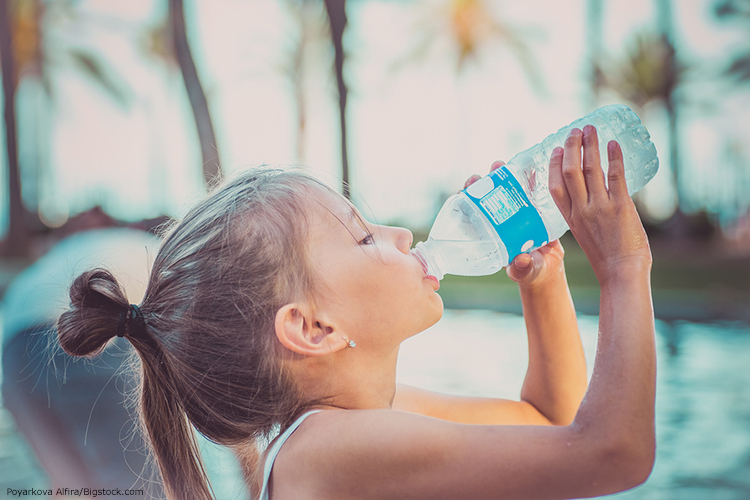 Active Kids Can Rehydrate this Summer without Added Sugar! 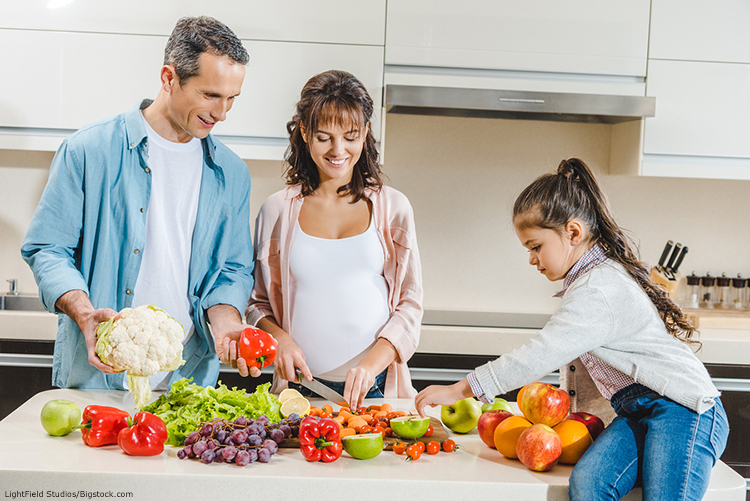 We’re Celebrating ‘Eat More Fruits and Vegetables Day’ all Month!